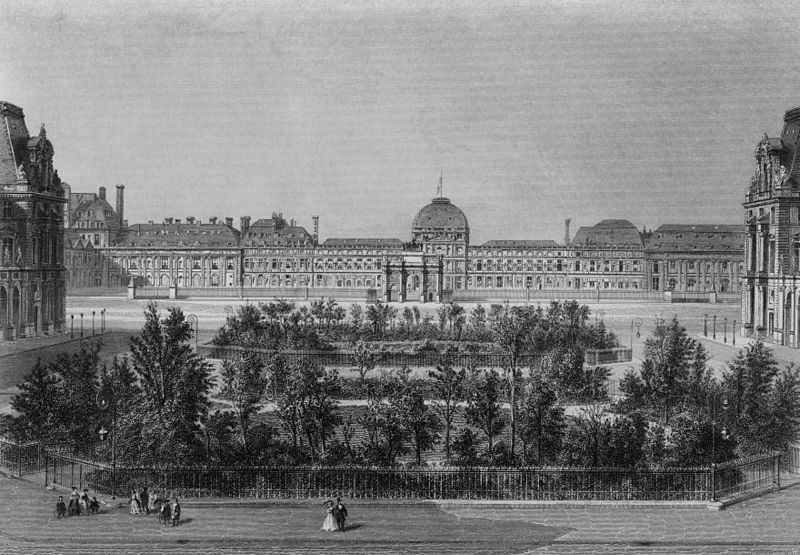 ... 1792 (220 years ago today), as detailed in this letter, a mob stormed Paris' Tuileries Palace (right), then home to King Louis XVI, Queen Marie Antoinette, and their family. They fled to the presumed safety of the Legislative Assembly, which placed him under arrest. As previously posted, Louis would be executed within months, and Marie Antoinette within a little over a year; the French Revolution would continue for years after that.